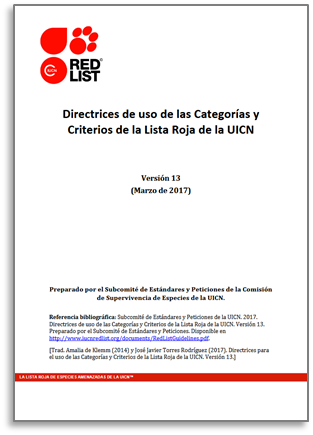 The Guidelines for Using the IUCN Red List Categories and Criteria are regularly updated: the current version is version 13 (March 2017). 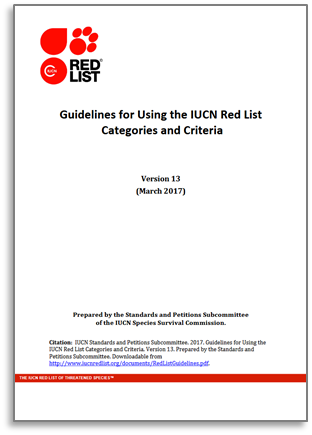 Please check that you have the most recent version before starting to prepare an assessment for publication on The IUCN Red List. 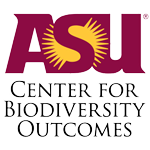 This document is available in English, French and Spanish. 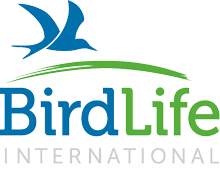 All non-English language versions prepared by IUCN will be made available as soon as possible after the publication of the updated English version. However, because of limited resources available for translation, there will always be a gap between the publication of the updated English version and the updated version in the other languages. 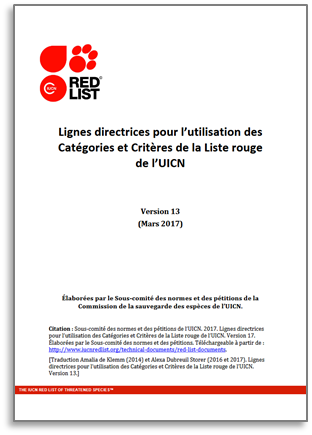 If an updated version is available in English, see the Appendix of the English version for a summary of changes to the guidelines.